Is a Criminal Defence Lawyer specializing in impaired driving (DUI). 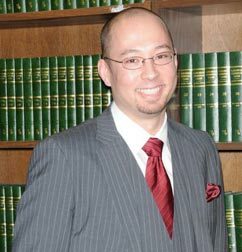 He is one of the members of Zuk Stewart Edgett Criminal Barristers, and is committed to defending people who have been charged with criminal offenses. Copyright © 2016 Andrew Stewart. All Rights Reserved.